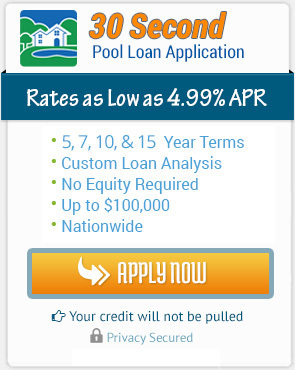 We repair and replace various makes and models of pool pumps in the Sumter, SC area. We try to fix a pool pump but sometimes that just isn’t possible because of age or other circumstances. In the event that it can’t be fixed it will need to be replaced as soon as possible so your water can keep circulating. We offer Hayward and Pentair pumps and motors. 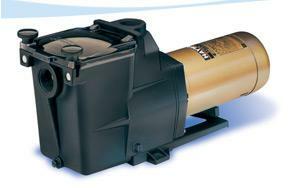 Hayward and Pentair pumps come with a warranty and are very high quality. Whether you have 120v or 240v, 3/4 hp or up, we have the proper pump to fit your pool properly. If your pump is making weird noises, leaking, not working properly or just completely broken down and not running, give us a call and we can send one of our technicians out as soon as possible. We will let you know once we inspect it, whether it can be repaired, or if you need a new one. Either way, we are here to help! Is your Sumter, SC pump not running properly? Frustrated that others can’t seem to find the real problem? 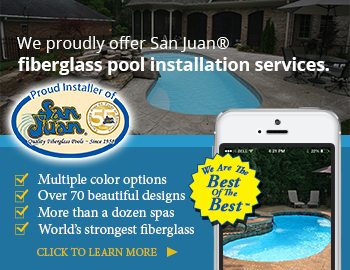 Just send us a text or give us a call at 803 468 6779 and we will set up an appointment time for you. When our professional pool pump repair & installation technicians detects the problem they will let you know what the best option is for you and your pool pump. We always try to repair it to save you money from buying a new one, as you know they can get expensive. However, we will never do the work without consulting with you first.